Please use this form to give us feedback on the Advanced Test specifically, and your experiences generally. If you would prefer to talk to someone then please contact one of us. Also, contact us if you failed the test and would like help in having another go. Was it what you expected; did you enjoy it; how different was it to the observed drives you did with us; did you "get on" with the examiner; did he make it pleasurable; what do you wish you had known in advance; what would you tell someone who is about to do the test? Was this website helpful; could we change this website to make it more helpful; were the theory sessions useful; should we change the number of theory sessions; were the videos useful; should we change the administration of the observed drives; how could we make the overall experience better; do you agree that having six Observers gave you a more rounded view of what Advanced Driving is? Was it obvious what you had to do; did you contact them by telephone or did you use their website; what did you feel about the overall process? This information will only be used by this group to improve our training, and to contact you if you have requested this. 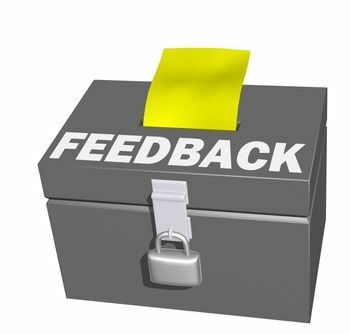 We may use some of your feedback as testimonial comments without identifying you. If you would prefer us not to do this, please make a comment in the form to tell us this. If you failed, would you like our help to try again?